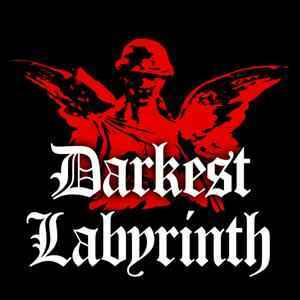 Originally known as Cure, Darkest Labyrinth started out as a distributor founded by Kiwamu of BLOOD. They specialize predominantly in the Gothic and Visual Kei styles of music. Labels they have handled Japanese distribution for include Alfa Matrix, Aural Music, Dead Scarlet Records, Decadance Records (2), Subsound Records (2), Urgence Disk Records and HTD Records. As of 2007 they have also been acting as a record label and have begun signing artists, some exclusively and others just for Japanese releases. Artists they have signed include Greece's Virgins O.R. Pigeons, Italy's Spectrum-X and Australia's GPKISM (who Kimawu joined shortly before BLOOD disbanded).